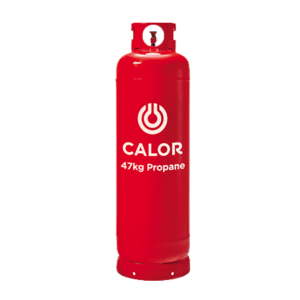 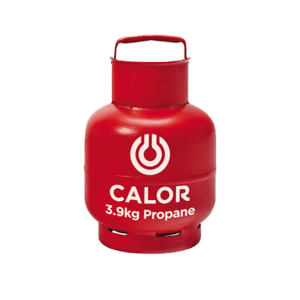 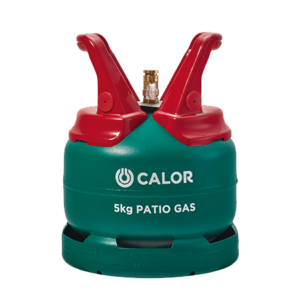 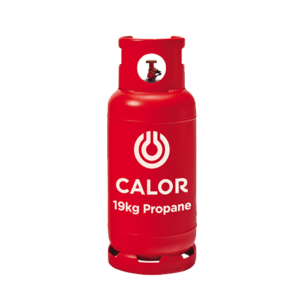 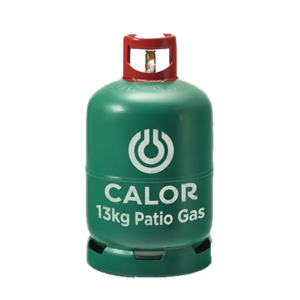 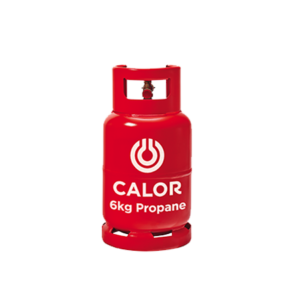 As Carmarthenshire & Powys’ largest award-winning Calor Gas dealer we offer a service second to none, supported by friendly knowledgeable staff, Calor is the leading LPG supplier in the UK. 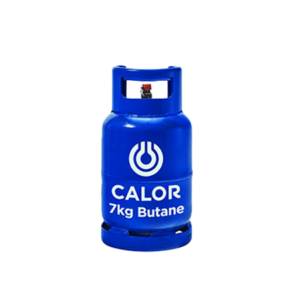 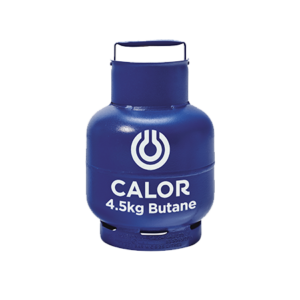 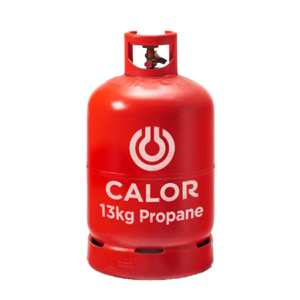 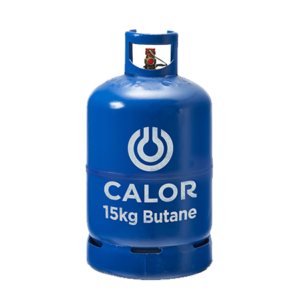 We stock all sizes of Butane & Propane cylinders Suitable for cooking, heating & industrial applications. 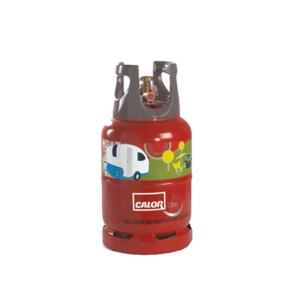 Our delivery drivers will also connect up your new cylinder(s) & remove your empty cylinder(s) free we will also offer a visual cursory check of your supply system to make sure no deterioration of supply pipes is visible.